Stop pain. Get back to life. We are your source for personalized orthopaedic care. We offer a complete approach to arthroscopic surgery, joint replacement of the hip, knee and shoulder, occupational injuries, sports injuries, and general orthopaedics. 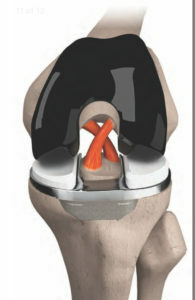 The XR is a new concept in knee replacement surgery. Traditional knee replacement designs did not allow for the preservation of the cruciate ligament (ACL), which in the normal knee is responsible for anterior/posterior stability. Without this knee ligament, traditional knee replacement designs have not been kinematically (how the knee functions) normal. Specifically, the femur (thigh) bone will translate or shift anteriorly on the tibia (leg) bone causing pain and instability in activities such as stairs, squatting or stooping. This has been shown by the fact that on average only 15 % of total knee replacement patients can squat comfortably. The XR knee system features an anatomically shaped femur (identical to the traditional Journey II knee options) and a new U-shaped tibial component with a mid section of preserved bone (where the ACL/PCL ) attach. This U shape allows for appropriate resurfacing of the worn tibial cartilage without forcing resection of these critical ligaments. 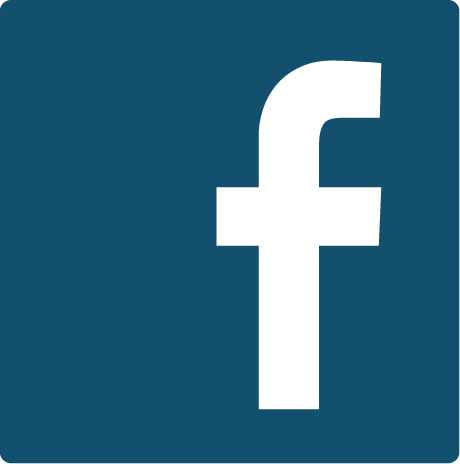 The technique is identical to traditional knee replacement steps and, therefore, does not add time or difficulty to the standard procedure. Our early experience has shown excellent results with respect to patient outcomes, satisfaction and return to activities.